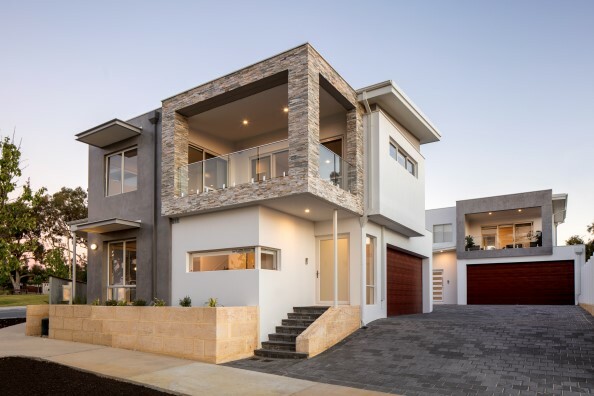 Due to recent changes to zonings and WA town planning regulations, many sites in Perth previously only suitable for villa and townhouse style developments can now be developed into small groups of apartments. Typically, these apartment groups contain 5-40 units and are limited to 2-3 storeys. This increased lot yield has a significant impact on profitability and also meets the growing market demand for low-maintenance, affordable properties in quality locations. However, the sudden increase in apartment project activity has seen some areas become quickly over-supplied and has led to resistance to this style of project from some local councils. In this rapidly evolving market, it is crucial for property owners to work with experts who understand this style of development. These development projects require vigorous due diligence and a proactive town planning approach to ensure that the best outcome is achieved. One issue for investors to consider is the resale process and market demand for the finished properties. Many overseas investors are used to high-density living and so are quite confident to invest in large scale developments. However, it’s important to remember that apartment living in Perth is not as established as other locations and so investors should take care with the location of their development site. Momentum Wealth’s research team closely monitor both existing supply (established properties) and upcoming supply (development/building approvals and off-the-plan sales underway) to ensure that our acquisitions team focus on locations which offer the best return with the lowest risk for our investors. We believe that boutique apartment projects (end value $4 million to $25 million) offer unique opportunities in the Western Australian market. The result was a development of 16 apartments and three townhouses across three lots, designed with premium finishes and features, which appeal to ageing occupants. With a price range of low $500,000’s to more than $1 million, the project achieved 12 presales in the first 6 weeks and has now proceeded to construction. The Momentum Wealth planning and development team have been involved in the Carine Rise project from the outset, providing acquisition advice and complete project management service to the investor group. If you would like to enquire about a specific site or to book a time to talk to us in more details, contact us today.